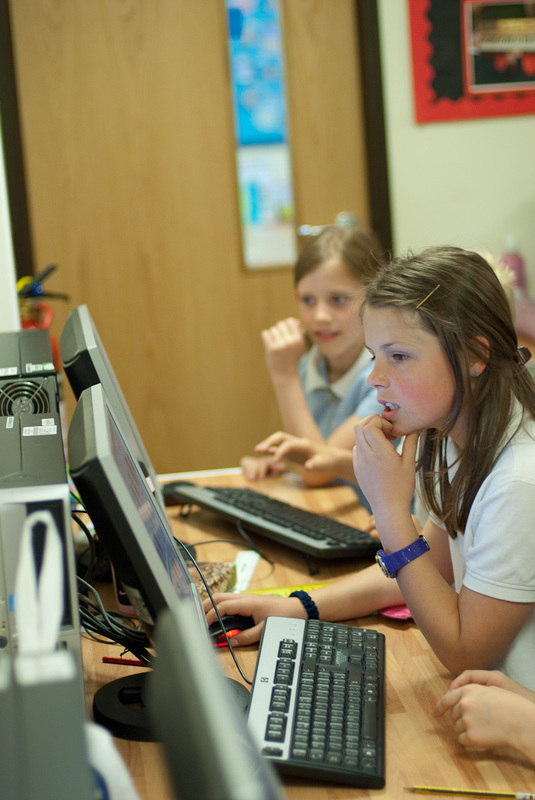 Lowbrook recognise that ICT is underpinned by today's modern lifestyle andit is essential that all pupils gain the confidence and ability that they need in this area, to prepare them for the challenge of a rapidly developing and changing world. It is the vision of the Academy to effectively use technology to enhance and broaden communication and to extend and enrich the children's learning across all domains including the broader school community and home life. To integrate ICT across the curriculum Domains creating an environment where access to ICT is natural, easy, reliable and common place. 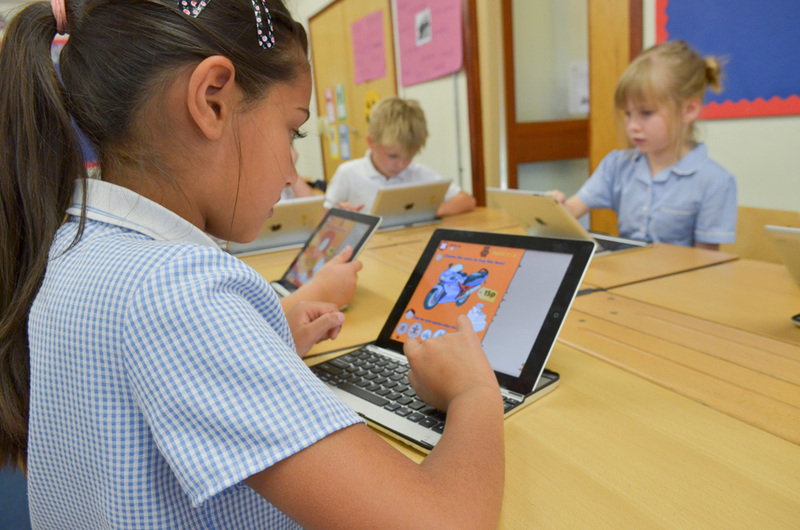 Cambridge Review 2011 - Those aspects of ICT which are essential to a modern concept of Literacy and to an effective communication are within language, Oracy and Literacy. The many other applictions of ICT are developed through other domains. to have a carefully planned and prepared curriculum where pupils ICT skills, knowledge, understanding and capability are taught effectively and used within the context of all domains and school life. To place high value on creativity and the ability to embrace change and exploit opportunity by utilizing innovation and new technologies. 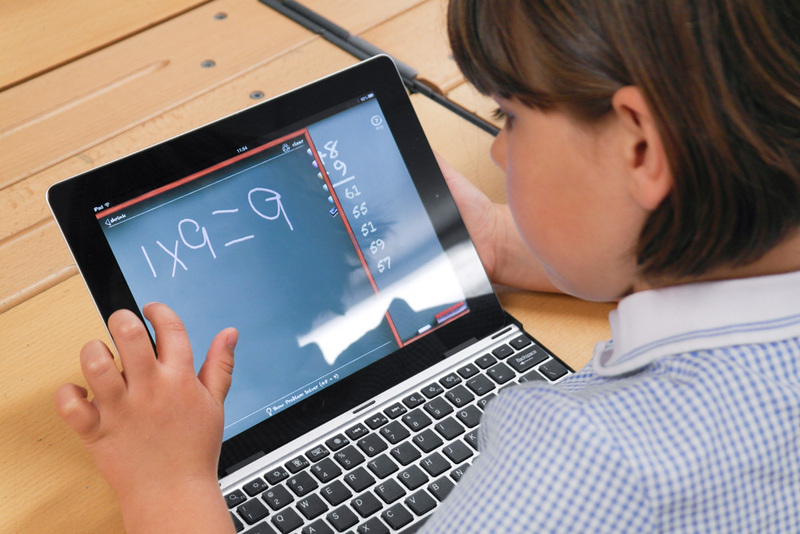 To expose children to more than just one operating system but in doing so use premium market operators that they will be able to use at home and in their next school after transition. We aim for efficiency in our administration and management tasks enabled by integrated ICT systems. To develop children's skills in managing their own system requirements appropriate to task and personalised learning. To enhance and develop communication by effectively using up to date and innovative ICT throughout the school. To enrich and enhance learning and teaching by effectively resourcing the ICT provision and using it competently and effectively. To safeguard pupils from access to inappropriate materials by raising awareness amongst pupils from general and e-safety issues.